Go Hydrology! : Look both ways! How did the hiker cross the road? Can you see the Florida Trail? 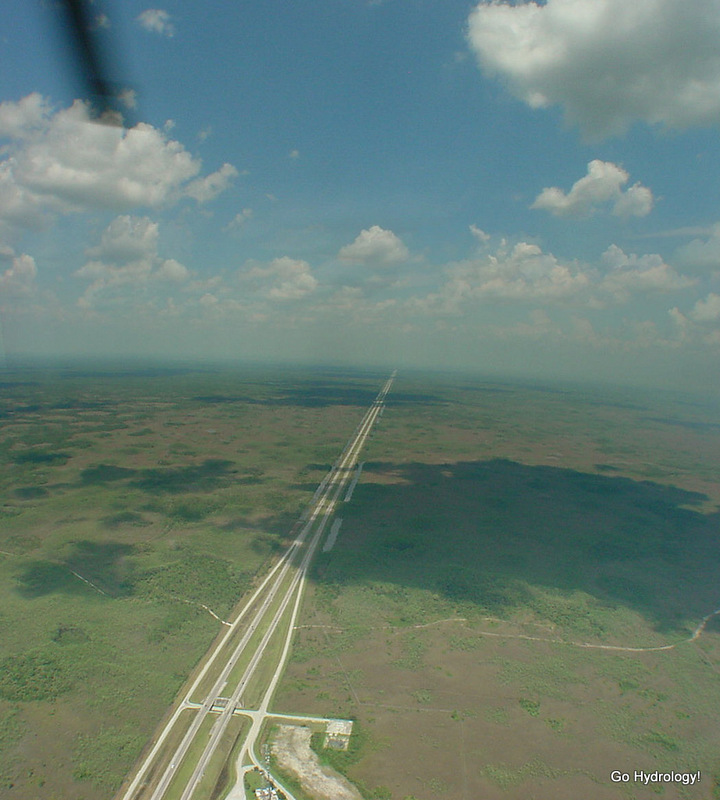 The Florida Trail intersects with Interstate 75 in the northern outskirts of Big Cypress Nat'l Preserve. Of course the latter tends to have more traffic. Thus it is the former that is inconvenienced. Hikers detour to the west where there is an underpass. They may also grab a snack at the rest area, too.